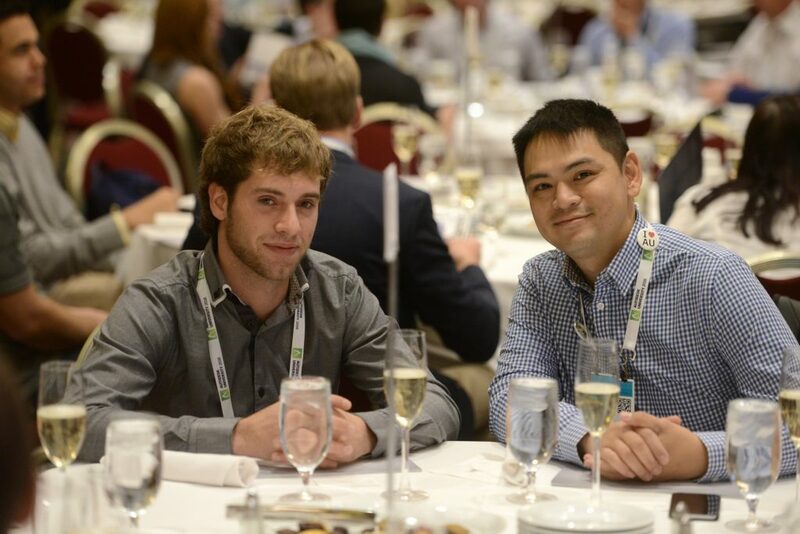 This past weekend, in Las Vegas, NV, EllisDon was presented with the Autodesk Excellence Award for the Collaboration and Communication of Large Infrastructure Projects for work completed on the vivaNext project. These awards recognize companies who innovate with Building Information Modelling (BIM) tools to help their clients realize their projects across the Infrastructure, Building, and Construction lifecycle. The competition seeks to highlight complex projects and their innovative use of technology, sustainability, and articulation of the benefits of model-based workflows. “BIM is an amazing tool which allows us to manage our risk and predict issues before they occur. We are driving the use of 3D Technologies in the civil space and have had tremendous results to date. The Vivanext projects were a great example and we continue to build on our knowledge experience. Technology is changing our business every day and we have made it a priority to integrate Virtual Design and Construction (VDC) skills and best practices into our field operations,” said Steve Damp, EVP Civil. 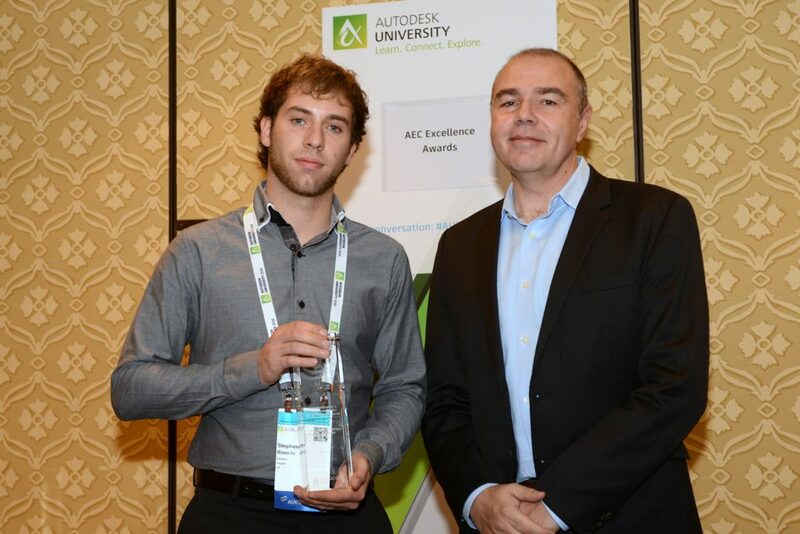 The Autodesk Excellence Awards is a globally recognized competition with more than 160 project submissions this year.